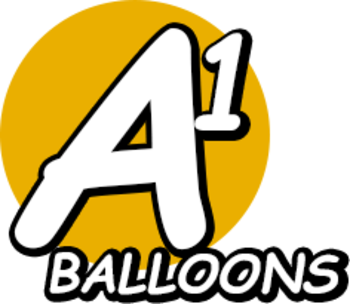 A1 Balloons & Hire is a family owned online business providing all types of Balloons & Balloon Decorations as well as Balloon Printing, Edible Cake Toppers and Party Hire. All of our latex balloons are premium professional quality and are 100% biodegradable. We offer a variety of balloon packages at great prices. Orders can be placed over the phone, by email or through our online store. We offer very low local delivery rates or pickup from us by appointment only. We have an extensive knowledge and over 10 years of experience of balloons. We are here to assist you in the balloon design & decoration of your special event, whatever the size, whether you are celebrating at home or at a large-scale venue. We can deliver direct to the location of your function. Let us do the work for you so can relax and enjoy the function or event. 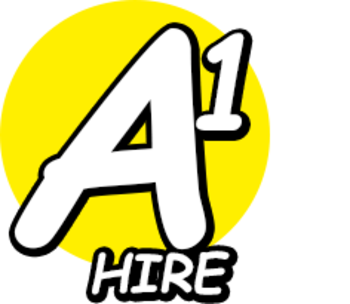 A1 Balloons & Hire offer the services of table & chair hire, pie warmer hire and DIY helium tank hire. You can collect from us or we can offer a delivery & pickup service (additional charges will apply). Click here for pricing and availability or call us on 0487 891 357. We also offer a balloon printing service which is perfect for corporate clients whether it be small business or large corporations. You provide us with you logo and we take care of the rest for you. We also custom print on foil balloons for that special occasion. Edible Icing cake toppers available in round 7inch, Cupcake (sheet of 12) and A4 rectangle size. We print children's licensed themes eg. marvel and dc superheroes , paw patrol, disney themes, AFL and NRL teams, motorbikes, cars, monster trucks - basically if we can find a suitable image we will print it for you, You can also email us your own photo and we will print it for you. Please call Cathy on 0487 891 357 if you have any queries. Click here to order online or view our products. ALL BALLOON DELIVERIES are available Monday to Saturday. Conditions and extra charges apply for Sunday deliveries. Orders can also be collected from us by appointment only. By adding hifloat to your latex balloons float time is extended from 12-15 hours to between 5-7 days (conditions apply). Therefore your order can be prepared for delivery or pickup the day prior to your event. I just wanted to say a BIG thank you for our delivery on Friday. We ordered (rather late in the day) 40 helium balloons, with extra long ribbons and I couldn't believe it when they arrived within the hour, well before any guests arrived and it really kicked off our little party very nicely. I was most impressed with your prompt service and will recommend your company to my friends. Thanks again, a job well done. Great service! 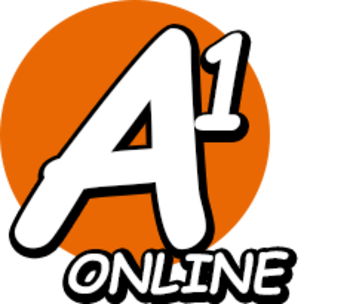 I was able to organise my balloons at short notice hassle free! My daughter loved her surprise balloons! Thanks so much will definitely be using you guys again!